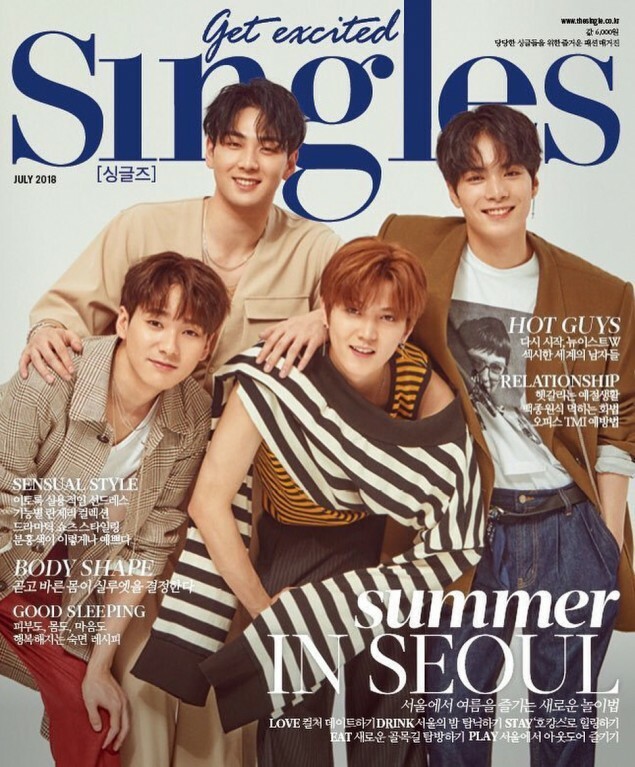 NU'EST W will be the cover models for this month's 'Singles' magazine. 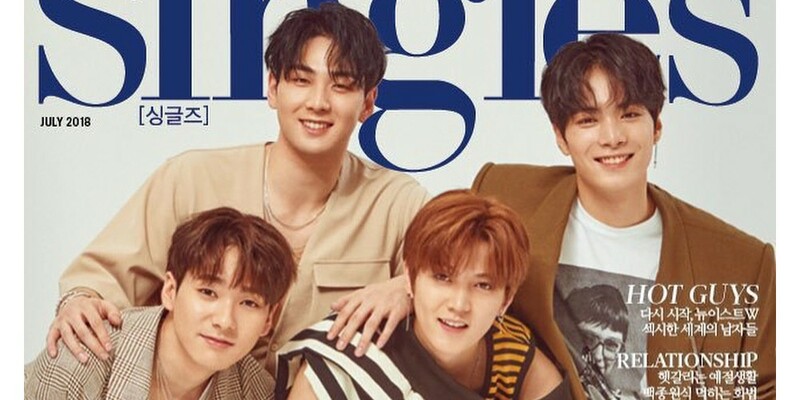 The boys dressed in brown, which may be warm-toned autumn colors, but still made the cover feel ready for summer with their cool smiles. The boys will be talking about their new start during the interview. Check out the cover image below.